NOTE: Due to the fire at Knitting Factory, the LANCO concert on January 17, 2019 will be moved to Revolution Concert House on the same date. All tickets will be honored at the new venue on the night of the show. Skybox and Balcony Ticket Holders: Your tickets will be honored at Revolution as VIP Balcony. Tables are first come, first served. All sight lines will be unobstructed and a cocktail server and private bar will be available to you. General Admission tickets are still currently available for purchase at the Record Exchange and Ticketweb.com. 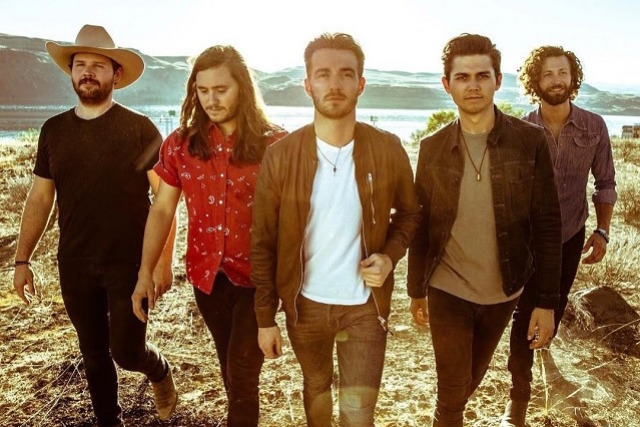 Wow Country 104.3 Welcomes Lanco - Hallelujah Nights Tour!